Welcome to the future of modern homes. Our active communities include a wide selection of fresh and exclusive homes for sale. 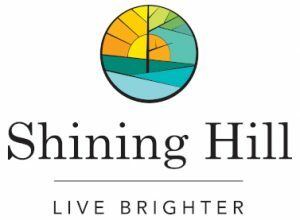 From Brampton and Bolton, to Mount Pleasant, Thornhill, and throughout the GTA, you can enjoy a brighter future in a home that was made just for you. Browse through our active communities and discover the perfect community for you to live, learn, and grow. An exceptional community of detached homes in West Brampton. 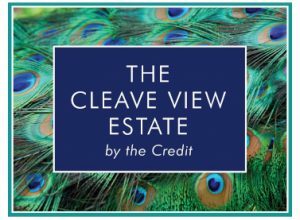 Situated in a prime location just north of Queen West, the Cleave View Estate has everything you could ever need and more. SEMIS, TOWNS & DETACHED HOMES! Get to know your neighbours on a first-name basis. Feel at ease as your children play safely in a nearby park. 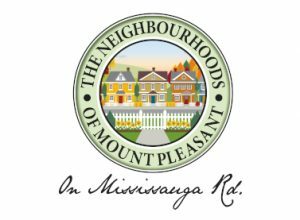 That’s the kind of community that a home in Mount Pleasant will provide you with. One that you can confidently call home. A vibrant new collection of homes coming soon to Aurora and Newmarket. We know what modern homeowners want in a house. From the right amount of space to the most modern features available, our homes and communities have everything a homeowner could dream of, and then some. Don’t just take our word for it, browse through our past communities and see just what Townwood Homes is capable of. We promise, you will not be disappointed. A community of luxurious freehold townhomes and detached homes. Enjoy a beautiful, modern home with tons of room to grow. 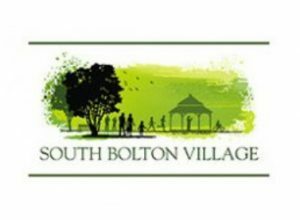 South Bolton Village is located on the west side of Albion Vaughan Line, just north of Kirby Side Road. This jaw-dropping community of homes will make you feel at home in no time at all. The Upper West Side community is the perfect setting for an exclusive collection of distinguished home with a truly unparalleled pedigree. 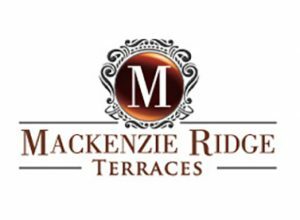 Luxury living begins at Mackenzie Ridge. These remarkable homes set the industry standard for high-quality features and exceptional design. 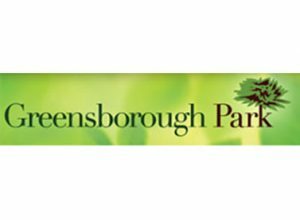 Greensborough Park is known and highly-regarded throughout Markham for the tremendous amount of nature and greenery. Every home is available with a finished basement. Imagine that, purchasing a home and receiving extra living space along with it? 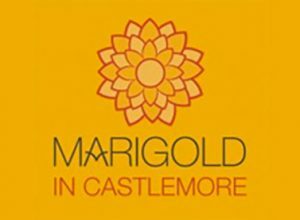 In the Marigold in Castlemore community, it’s possible. 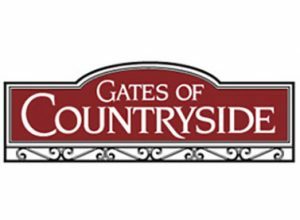 The Gates of Countryside community offers the relaxed and welcoming environment that your family desires in a convenient Brampton neighbourhood.